A LANDMARK project exploring life during the First World War for residents in three Evesham villages has been handed a £10,000 cash boost. 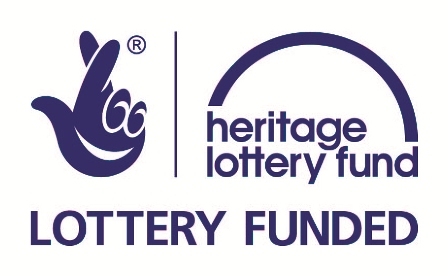 The Badsey Society was awarded the cash injection from the Heritage Lottery Fund (HLF) for a project entitled ‘Badsey, Aldington and Wickhamford – a rural community’s view of the Great War’. 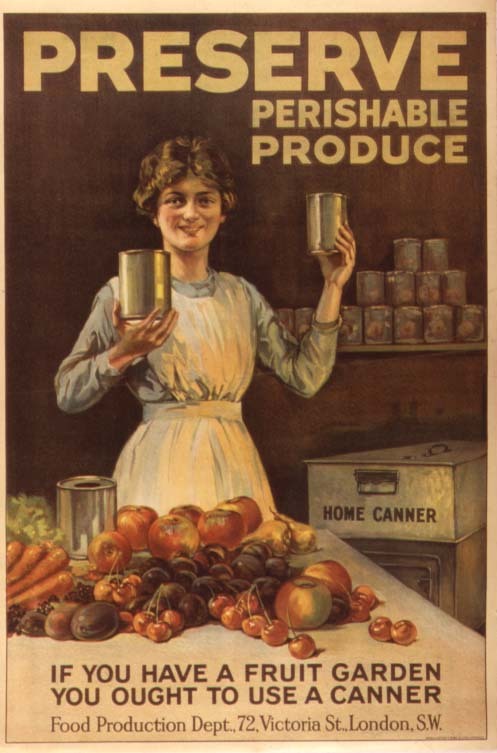 Awarded through HLF’s ‘First World War: then and now’ programme, the project will focus on all aspects of life for the villagers of the market gardening communities of Badsey, Aldington and Wickhamford during the First World War, whether at home or overseas. 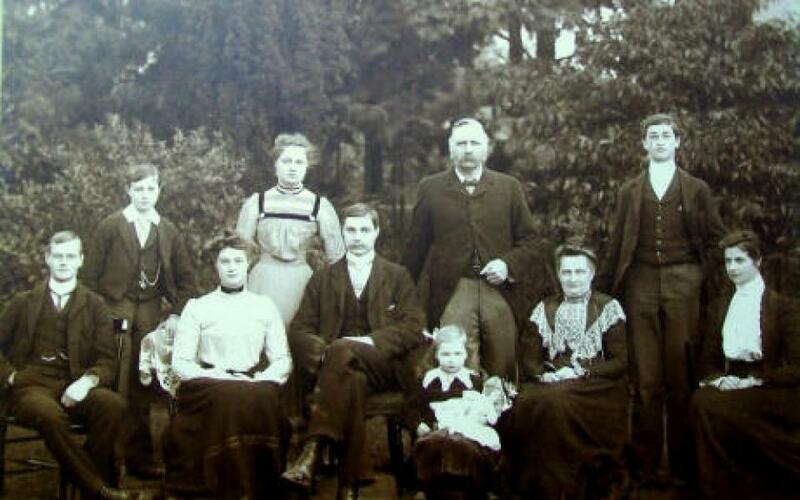 As well as finding out more about the German prisoners of war, the project will look at the tribunals of men who claimed exemption, Belgian refugees who were sheltered in the village, food production, the role of women and the variety of activities on the home front. And organisers hope the ultimate result of the ambitious will be a book and new website to display the research to a worldwide audience. A major part of the project will be for a team of volunteers to transcribe the vast quantity of letters written by the Sladden family of Seward House, Badsey; these letters are now held at The Hive in Worcester and the Imperial War Museum in London. The letters, written by Sir Julius Sladden and his wife, Eugénie, and their eight children, all of whom survived the war with one son gaining the Military Cross, deserve special attention as they provide a first-hand account of events as they were unfolding. “We are thrilled to have received the support of the Heritage Lottery Fund to enable us to look at this period in our villages’ history in more detail. The Badsey Society will have a stand at Badsey Flower Show on Saturday, July 25 which will offer more information about the project. This article was first written by Rob George and posted on the Evesham Observer site on 15 July 2015. For another about the Sladden archive, see the paper’s editorial on 4 Sept 2014. Tags: Badsey, family, HLF, letters from home. Bookmark the permalink.